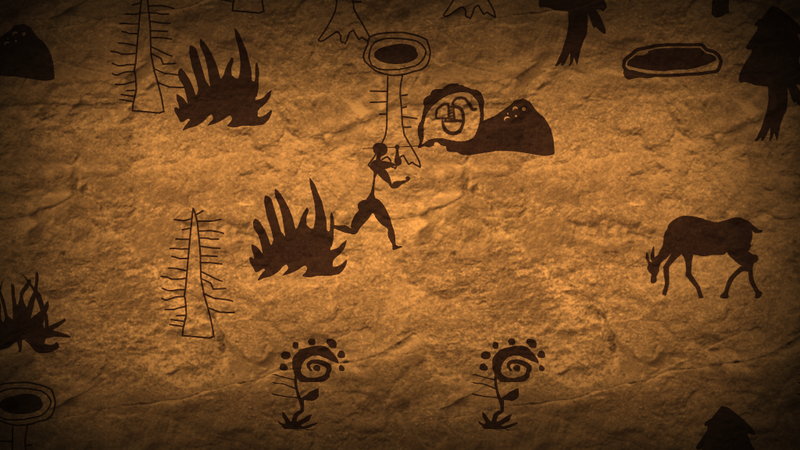 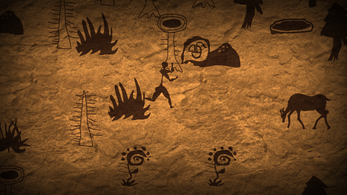 Rock Painting Story is an action-adventure game that wins the grand prize of russian indiedev forum (Hellroom) jam. 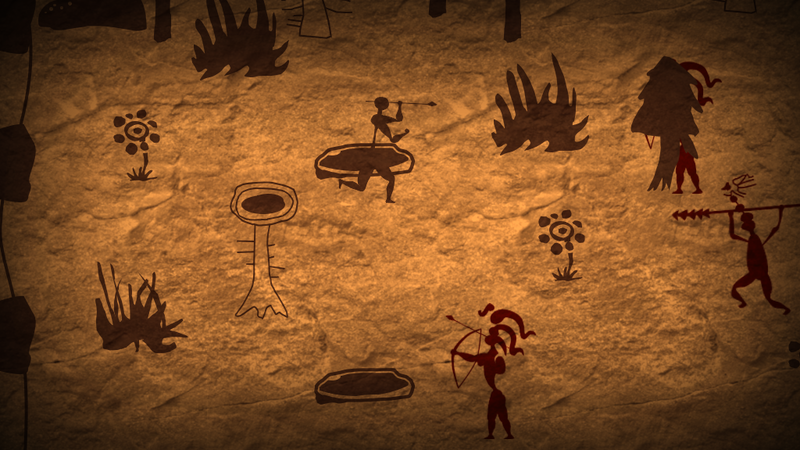 The game is pretty short (~15min to complete) because competition had only two weeks for development. 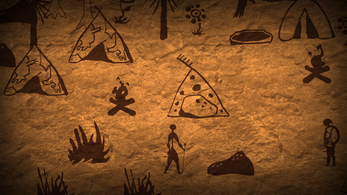 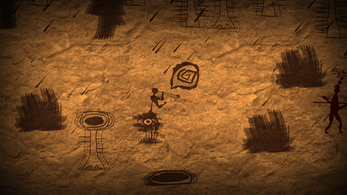 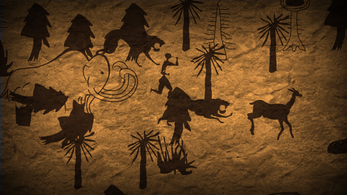 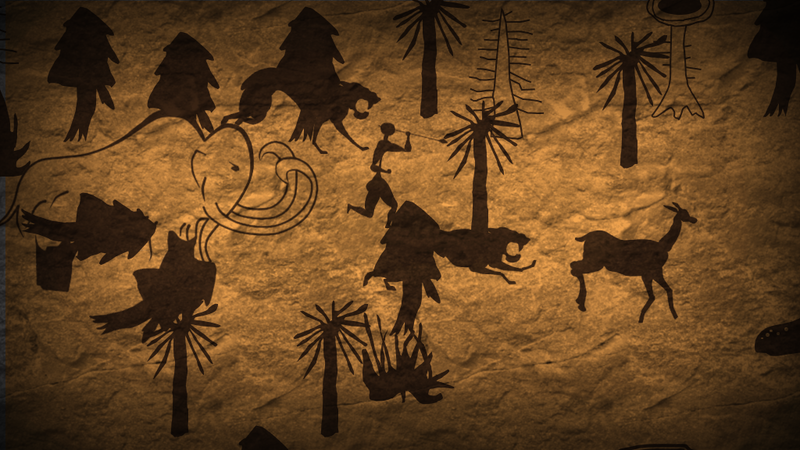 The graphic style of cave paintings from the Stone Age. 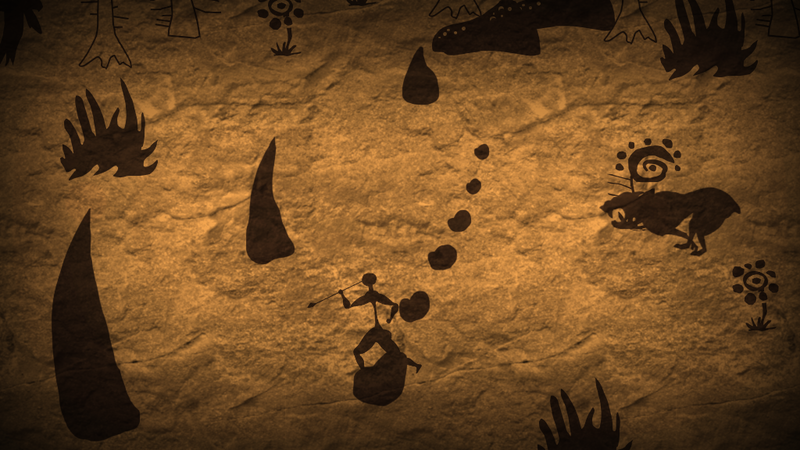 The story told without words. Pure emotions and music. The atmosphere of loneliness and antiquity. 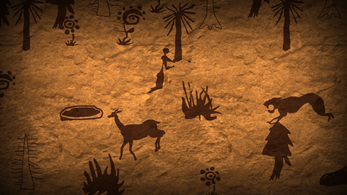 Hunt and fend off wild animals. 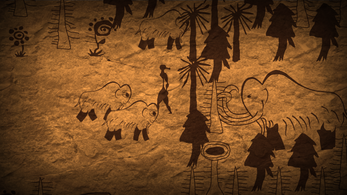 Mammoth. In an unusual role. Battles with the enemy tribe.